The Bartlett School of Architecture have announced a new international peer-reviewed conference on speculative drawing for art and architecture. Chaired by Professor Frédéric Migayrou, Laura Allen and Luke Pearson, the inaugural Drawing Futures conference will be held on 11 – 12 November 2016 at The Bartlett School of Architecture, UCL. The two-day conference will bring together some of the world's leading practitioners in drawing for conversations about the contemporary cutting-edge and future directions of drawing as a critical tool for art and architecture. Drawing Futures will focus on the discussion of how the field of drawing may expand synchronously alongside technological and computational developments. 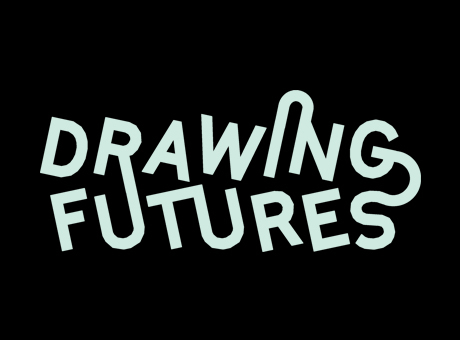 In early February 2016 Drawing Futures will launch a public Call for Works – a request for drawn experiments, representational speculations or written provocations on the act of drawing in our digitally mediated world. The conference will feature a Drawing Futures exhibition at the School's new 22 Gordon Street building showcasing selected submissions. The exhibition is one of the key public shows in a year-long programme of special events in the Bartlett 175 anniversary celebrations. To accompany the conference and exhibition, a Drawing Futures book will be launched, featuring the work of selected contributors from the public call as a critical compendium of contemporary drawing practice in art and architecture. The School will also hold a series of free public events and student workshops investigating drawing and reaffirming its critical role as a speculative tool.